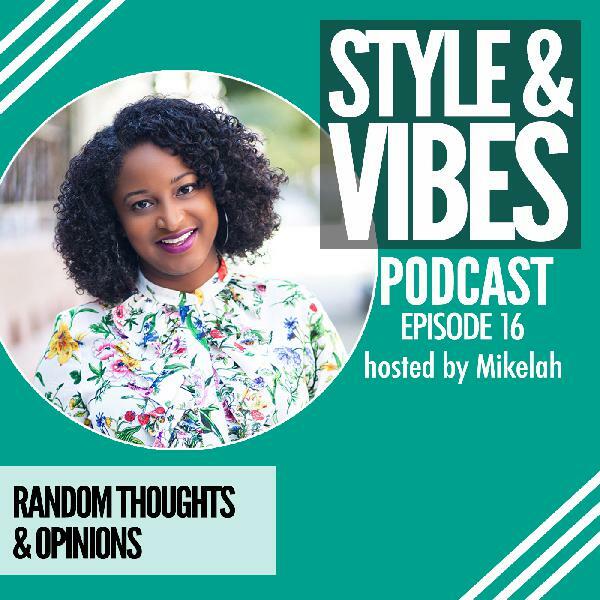 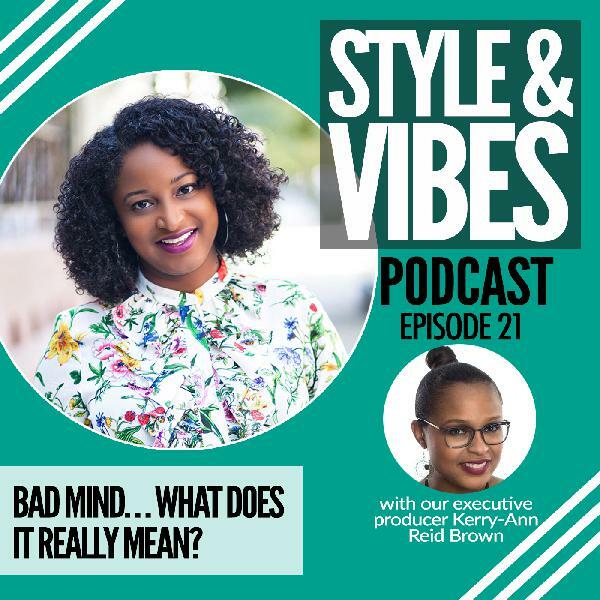 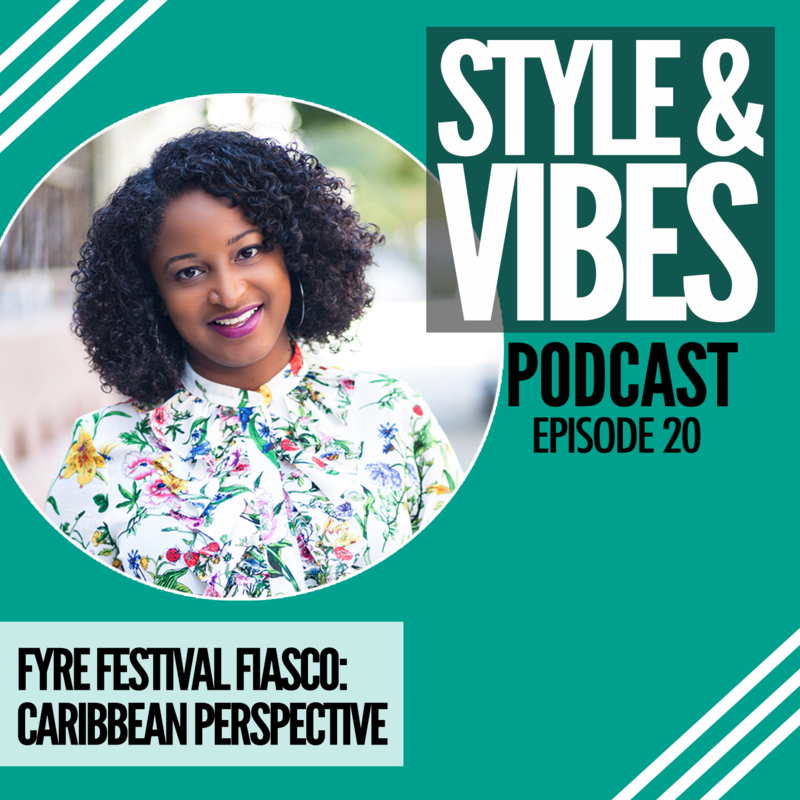 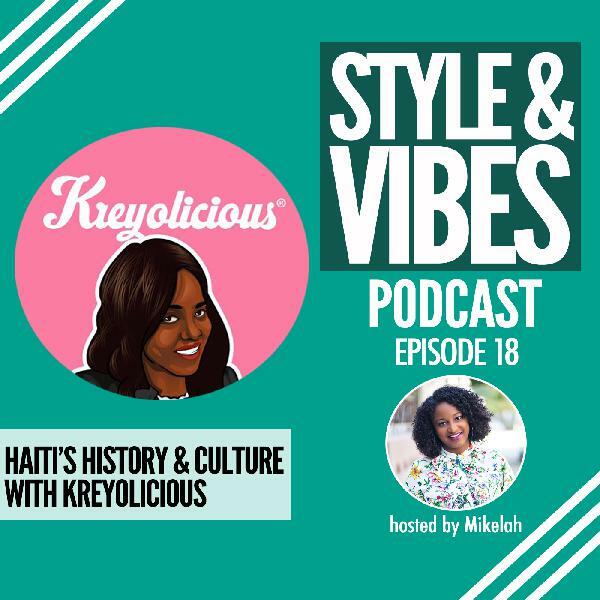 The Style & Vibes Podcast: Exploring Caribbean Culture, Fashion, Music and more | Listen Free on Castbox. 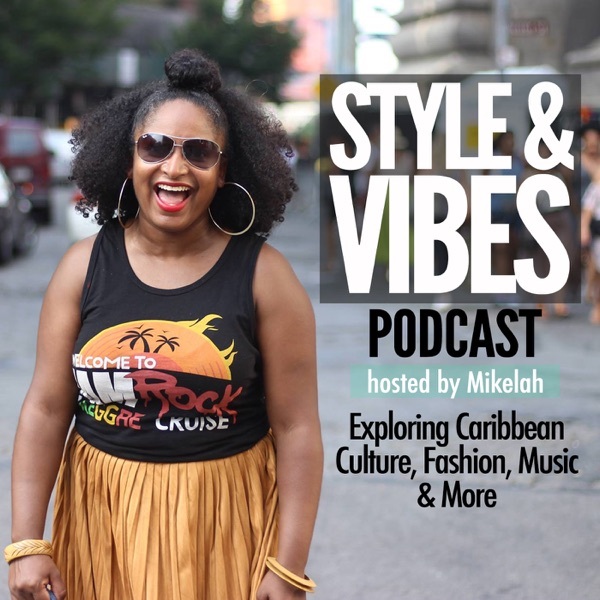 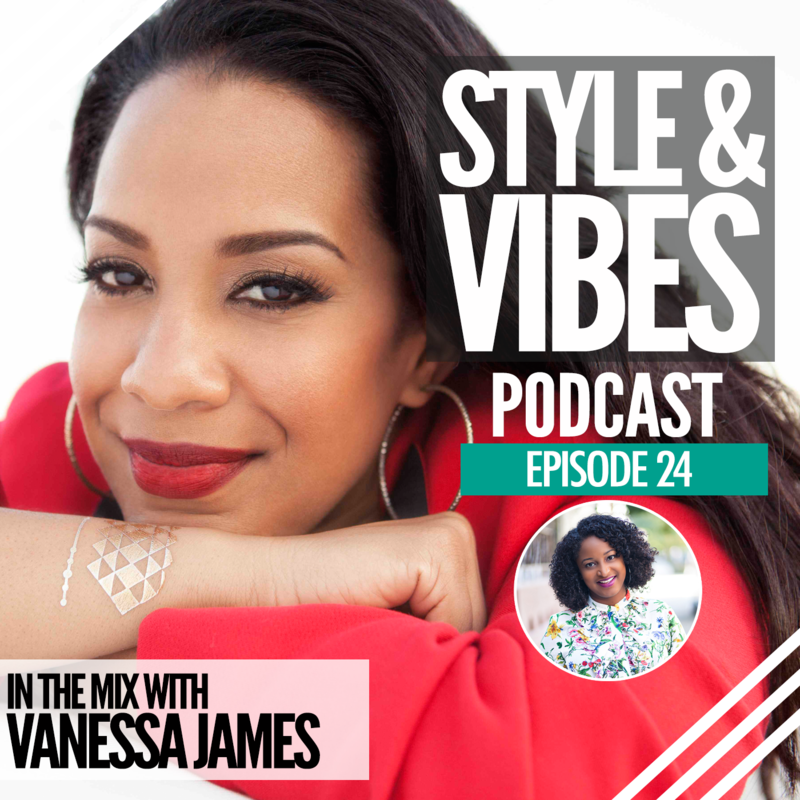 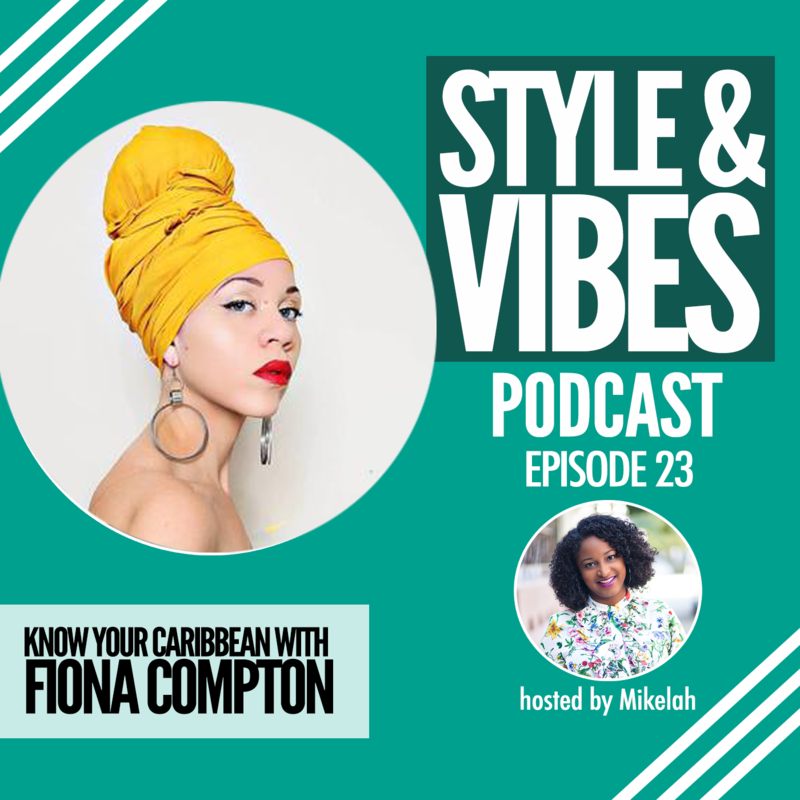 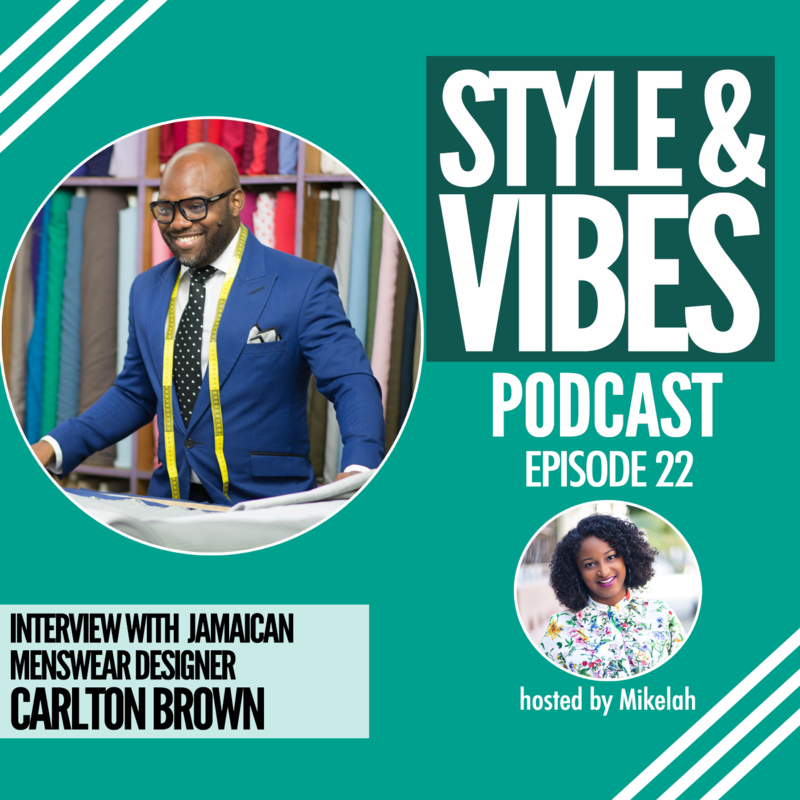 The Style & Vibes podcast is where Caribbean style and culture collide. 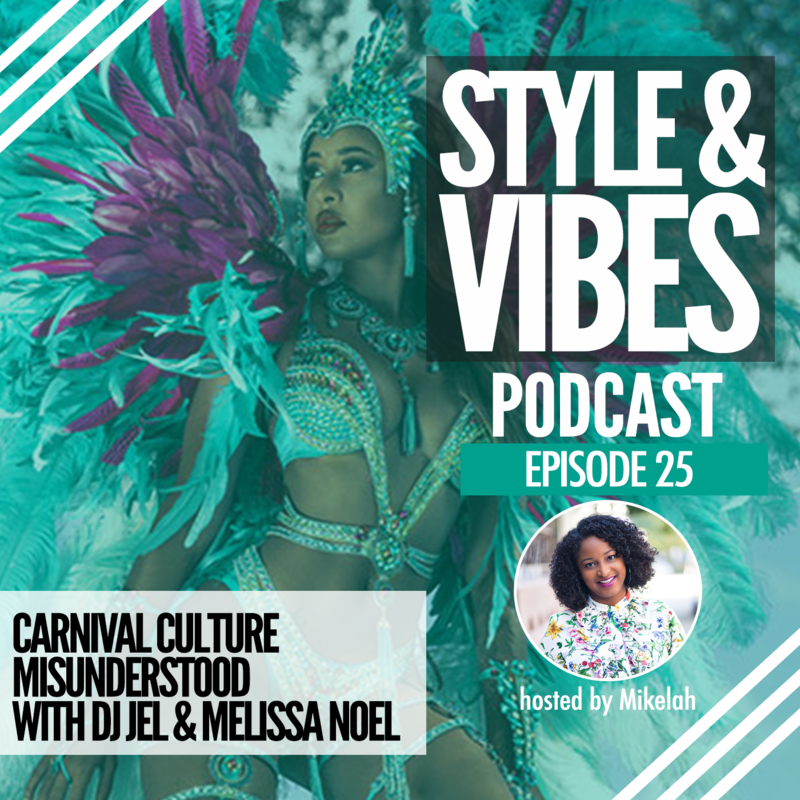 Hosted by Mikelah, founder of Style & Vibes, you’ll get to know from Caribbean tastemakers and celebrities across the globe in dancehall, reggae, soca and more! I love your podcast! 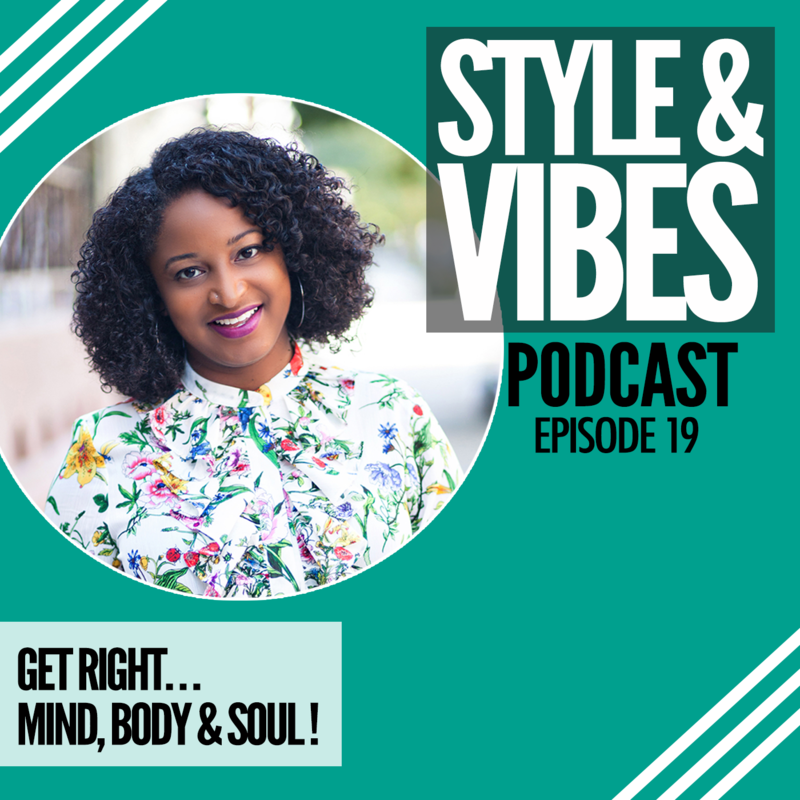 I'll be following!